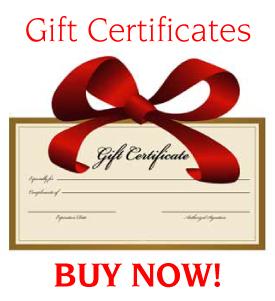 You can now buy your GIFTCERTIFICATES online. From March through October you can reserve your date and time on line as well. Just be sure to call the morning of to check weather conditions. The Parachute Shop is located: 1792 – Alberni & Denman Street, Downtown Vancouver.